I love airports, hotel rooms, little sachets of shampoo, mini bars…I even love plane meals…yeah weird, huh? And in five more sleeps I’m off to Europe which involves 19 hours in a plane. Yippee! So I thought I’d start a regular weekly post featuring a small selection of my travel images to get the travel juices flowing. To kick things off what better place to start than my own home area of Perth. 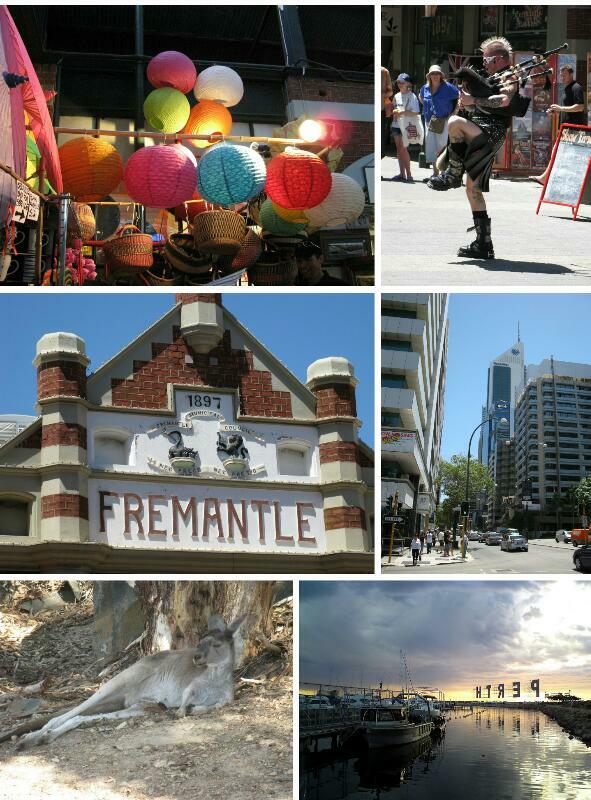 4) St George’s Terrace, Perth’s business district. 6) Perth temporary sign at the entrance to Fremantle Boat Harbour during an international sailing regatta.